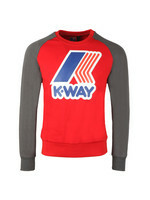 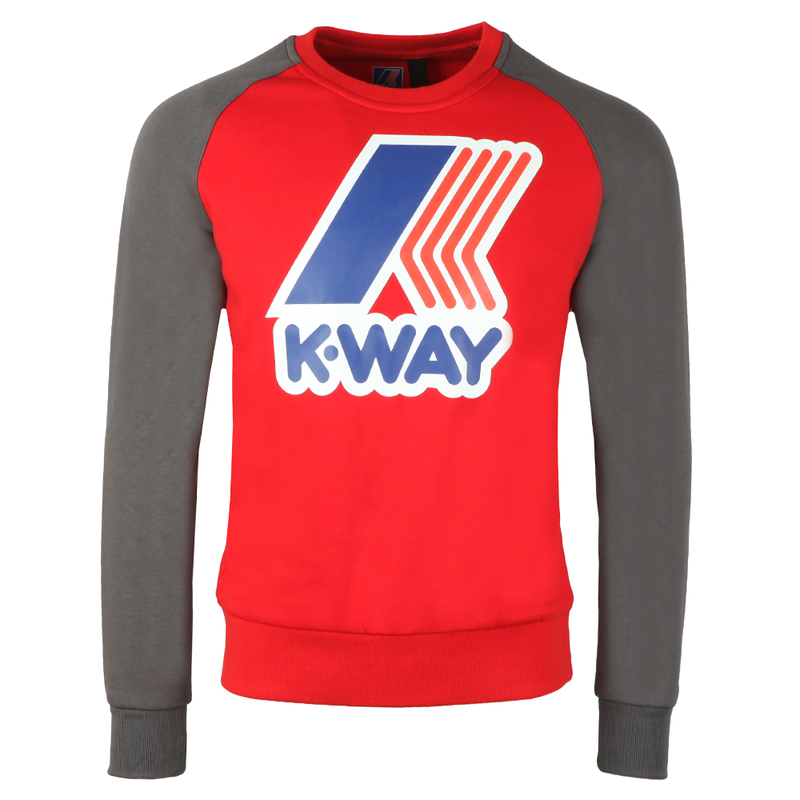 K-Way Le Vrai Floyd Sweat, in Red. 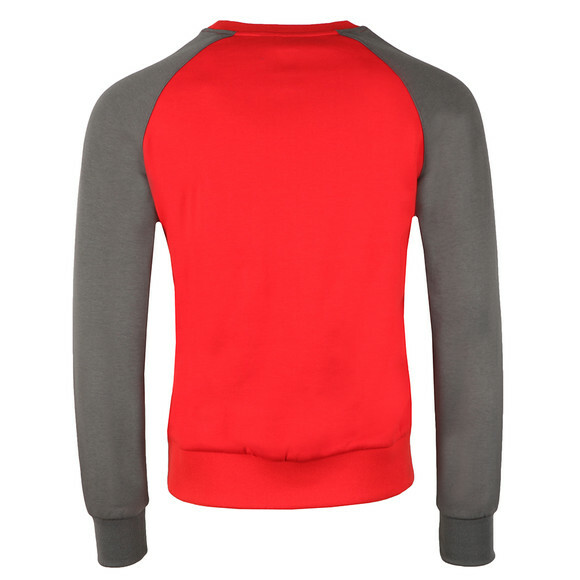 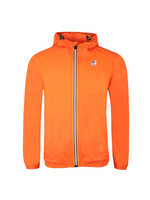 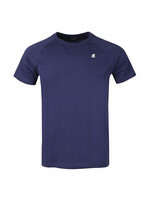 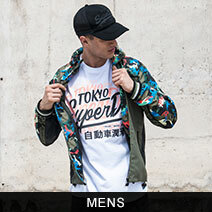 Introducing the Le Vrai Floyd sweat a new bold piece from the K-Way collection. 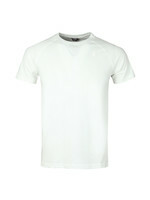 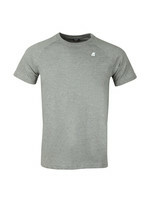 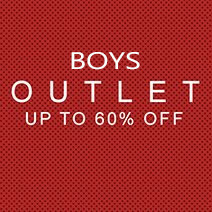 Featuring a crew neckline, contrast sleeves and ribbed detail to the cuffs and hem. 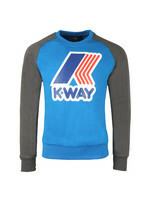 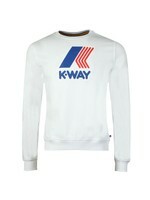 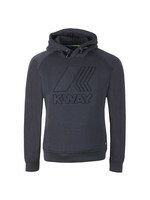 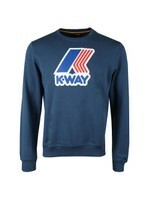 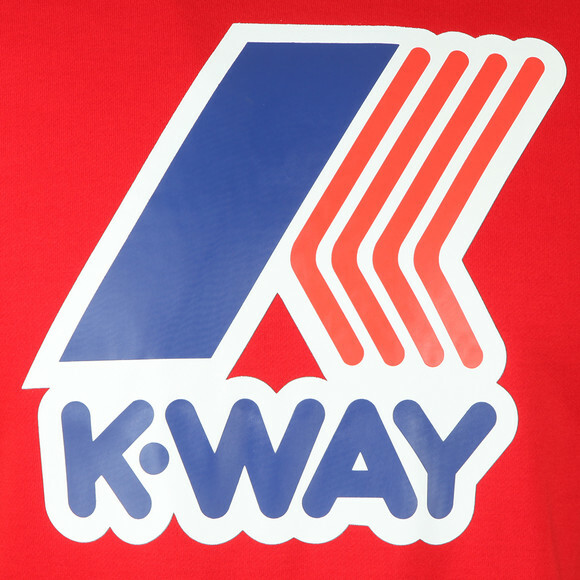 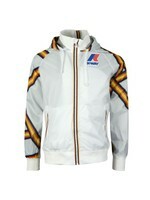 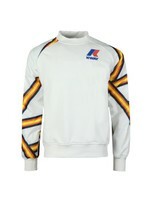 Completed with the large K-Way logo printed across the chest.